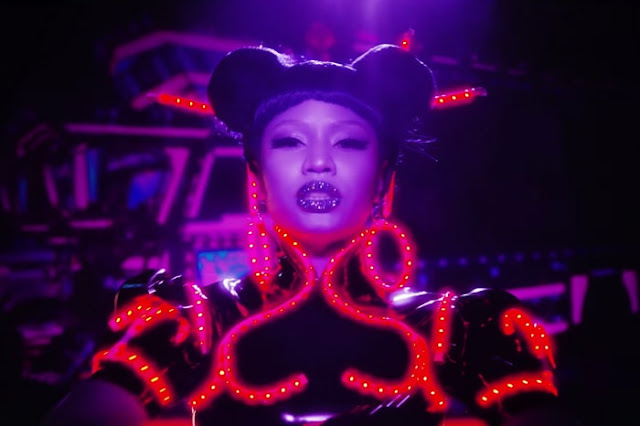 Nicki Minaj is back with two new music video for her singles Chun-Li and Barbie Tingz. The video for Chun-Li was directed by Steve Klein and showcases Nicki wearing several Asian ensembles while the video for Barbie Tingz, directed by Giovanni Bianco, features a lot of dancing, showcasing Nicki's moves. Watch the both visuals below! Chun-Li and Barbie Tingz are taken from Nicki Minaj’s forthcoming fourth album.